6 Easy & Affordable Ways to Get Those Feet Summer Ready! If you’re like me, you fight dry skin and the worst place for me is my feet. If I don’t stay on top of it, they can get pretty rough looking. The good news is, there’s no need for fancy treatments or expensive products, just using what you have around the house can work just as well. Even better, you’ll know exactly what’s going on your skin! Through personal experience I’ve found what works for me (#4). Take a look at our 6 affordable ways to get your feet sandal ready and find what works for you! Number 1: Don’t forget your feet when you shower! The last thing you should do before leaving the shower is use a pumice stone, metal nail file or loofa on your feet. This works great because the skin is clean and softer making it easy to remove dry skin. Not only will this one help with your dry feet, it’ll make them smell good too! 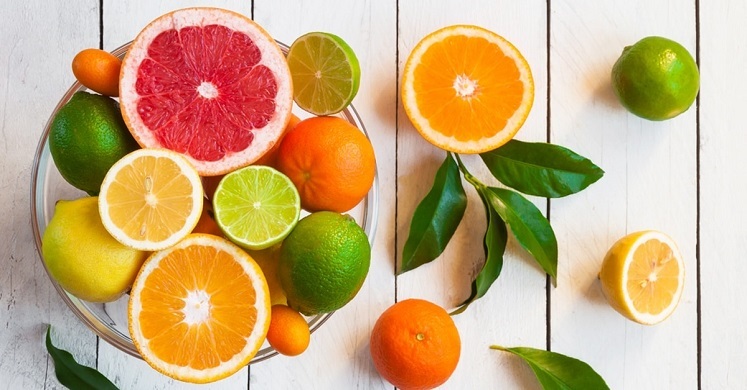 Cut a lemon, orange, or grapefruit in half and rub the juices on the driest areas. This will help to break down hardened callouses, making re-surfacing easier. 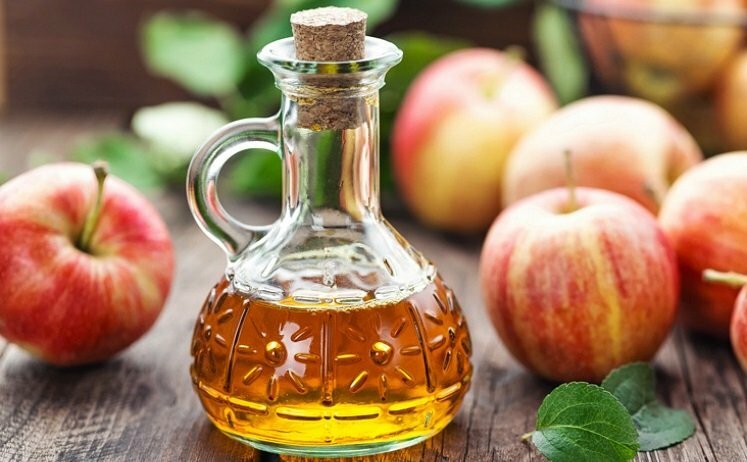 Believe it or not, vinegar is one of the best remedies for dry feet. Soak your feet for about 10 minutes in apple cider vinegar then gently scrub them with a loofah or coarse rag. You’ll remove any dead skin, leaving you with softer, smoother feet. 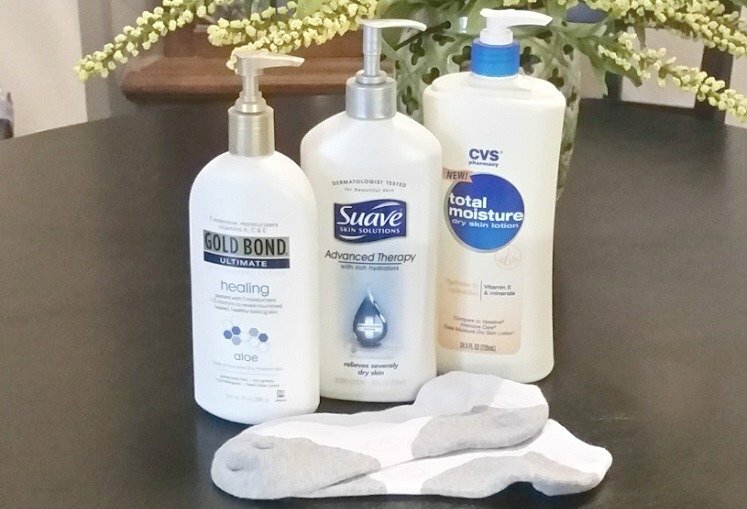 A bottle of lotion (any kind) and a pair of socks is all you need. Start with clean feet, massage the lotion into each foot, concentrating on your heels and tops of your toes. Don’t forget your ankles. Cover with socks and head to bed. You’ll be amazed at the difference just one treatment makes. Immerse them in lukewarm water and add 5-10 drops of tea tree essential oil. This is a great way to clean feet and apply the medicated power of the essential oil of Melaleuca (tea tree) to hard-to-reach areas of your dry feet. Soak your feet in a footbath 3-5 times a week. Make sure your feet are completely dry before putting on socks or footwear. 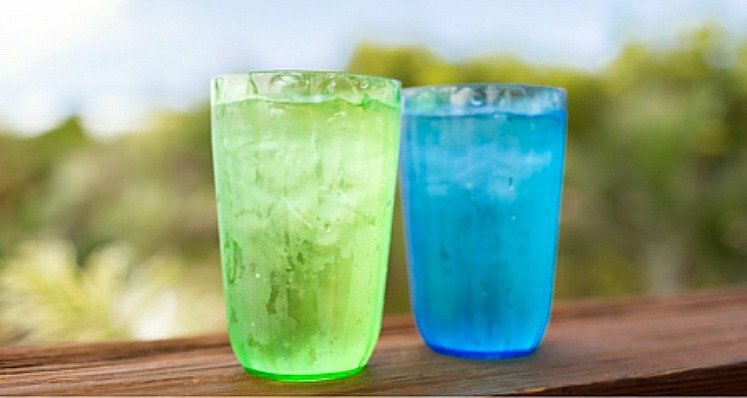 Number 6: Drink at least 8 glasses of water a day! The main cause of dry skin is dehydration. Drinking plenty of water helps keep your body in good working order and your skin healthy so drink up!